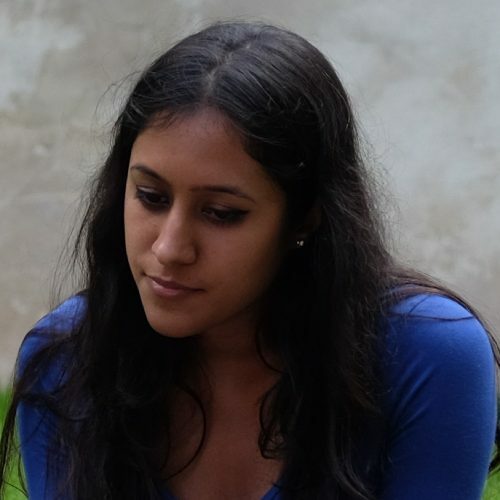 Zayani Bhatt is a scientific journalist and poet although she hopes to publish a novel or two as well someday! Having written for BBC Focus magazine and the New Statesman she is currently writing for the Monthly Index of Medical Specialities (MIMS). She is keen to expand her journalistic work beyond science and her strong interest in the intersection between science and art in her blog, Genetic Art. She shares her poems, inspired by events in her own life on Poem Pidgeon.